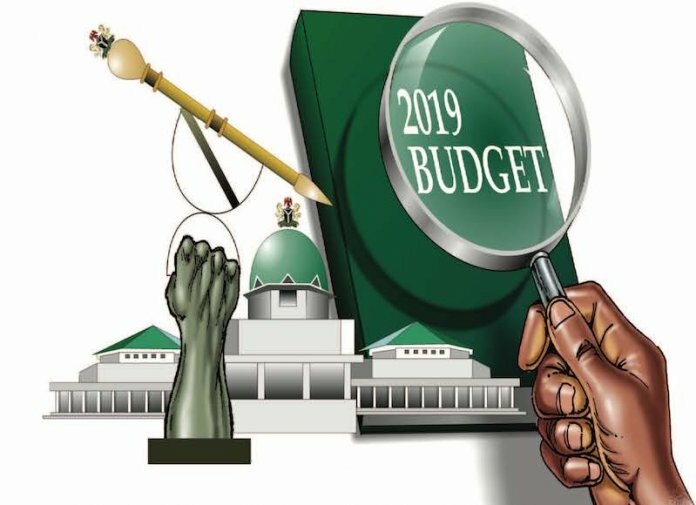 The federal government has expressed its willingness to ensure a better financing of the N8.83 trillion 2019 budget. Figures presented yesterday during a public hearing by the House Committee on Medium Term Expenditure Framework (MTEF), which comprises House of Representative Committee on Finance, Appropriation, Aids, Loans and Debt Management, headed by Hon. Babangida Ibrahim, pointed to government’s willingness to increase budget performance. The Director-General, Budget Office of the Federation, Mr. Ben Akabueze, said having emerged from recession in the second quarter of 2017, Nigeria is expected to continue to experience growth from 0.8 per cent in 2017 to 2.1 per cent in 2018 and 3.01 per cent in 2019. Ministries, Departments and Agencies (MDAs) present at the hearing all indicated that key assumptions and micro-framework of the 2019 budget were based on a projection of 2.3 million barrels per day (bpd) oil production, oil price benchmark of $60 per barrel, exchange rate of N305 to a dollar, 9.98 inflation rate, 119,28 trillion nominal consumption, 139.65 trillion nominal GDP and 3.01 per cent GDP growth rate. The Economic Recovery Growth Plan (ERGP) projection for oil production was put at 2.4 mbpd, oil price benchmark of $50, exchange rate of N305 to a dollar, 13.39 inflation rate, 106, 03 trillion nominal consumption, 126, 36 trillion nominal GDP and 4.5 per cent GDP growth rate. He said: “Notwithstanding the softening in the international oil prices in late 2018, the considered opinion view of most reputable oil industry analysts is that the downward trend is not necessarily reflective of the outlook for 2019. “Currently, the average Brent oil price projection for 2019 by 32 different institutions with relevant expertise is still about $69,” he stated. Akabueze assured Nigerians that the government will continue its fiscal strategy of directing resources to most productive and growth-enhancing sectors, while efforts will be intensified to increase revenue, adding that the government will equally leverage private capital to supplement capital allocation from the budget. “We will closely monitor the situation and will respond to any sustained changes in the international oil price outlook for 2019. Mr. President has directed the Nigerian National Petroleum Corporation (NNPC) to take all possible measures to achieve the targeted oil production of 2.3 million barrels per day. He added: “There shall be a holistic assessment and monitoring of all revenues collected on behalf of the service by the various designated commercial banks. He said this will also guide against diversion of any collectible revenue. The government also said it will adopt concessionary financing for the 2019 budget deficit rather than commercial. 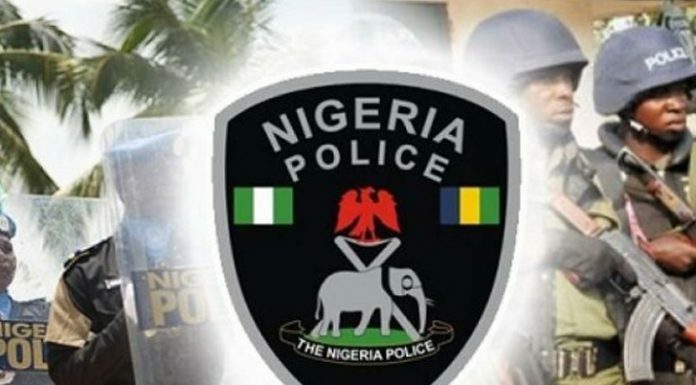 She said the amount is broken into domestic sources – N824. 82 billion – and foreign sources (N824.82 billion). Also assuring Nigerians that the federal government has evolved a new revenue strategic growth agenda developed by her ministry to ensure a sustainable revenue flow system, Ahmed said: “We have identified new revenue streams and we’re working to tap into them, especially the identification of new taxes for which we are working with the FIRS to bring that to fruition, of course with amendment to relevant tax laws. Also, the Accountant-General of the Federation, Mr. Ahmed Idris noted that June 30, 2019 date has been set for the closure of 2018 budget and also stated that Nigeria will not renege on its obligations to foreign and local creditors.